Sophie Fitch talks about her experience watching the Dropbears, looking at the 2016 and 2018 squads and how women were treated and used on the field. Tegan Diep explores how important it is for non-binary people to live their truth in Quidditch, and why we should keep it that way. Ana Barciela looks at the experience of women in Quidditch, speaking to how Quidditch sometimes seems to be a two-gender sport: male, and non-male. 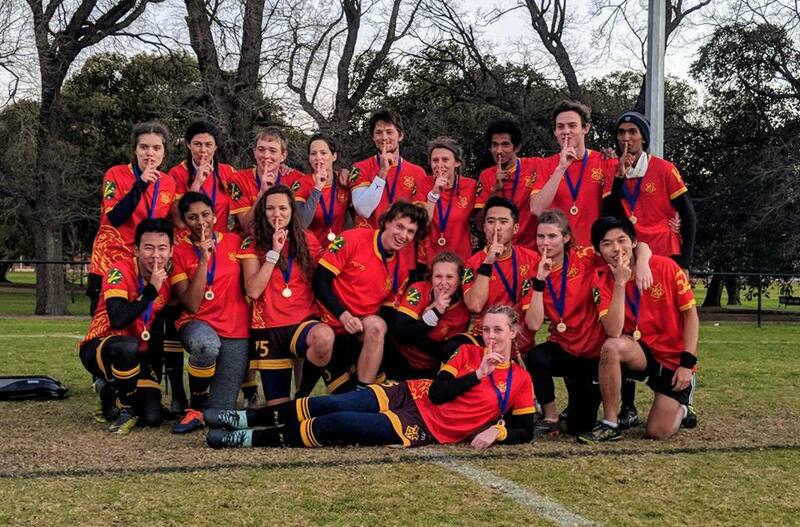 The University of Sydney’s top team, the Unspeakables, have won the annual Melbourne Mudbash tournament at Fawkner Park, defeating NSW-based mercenary team The Art of Yeeting 120*-100. 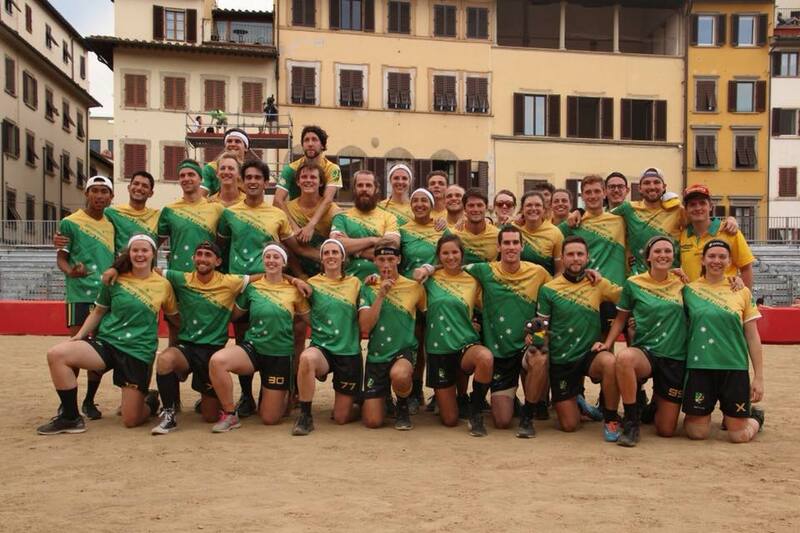 Team Australia enters day two of the Quidditch World Cup full of confidence after three great wins and a close loss against tournament favourites, the United States - and we'll likely get another chance at them in the Quarter Finals.